MV เพลง ดีด (Deed) - Mindset feat. 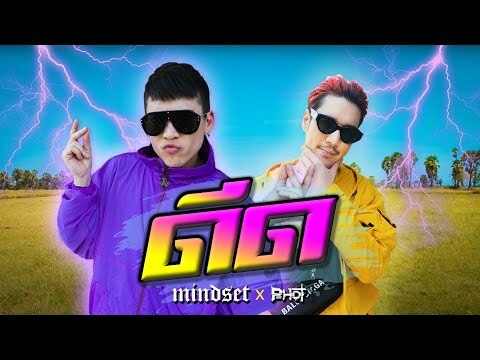 P-Hot - MV คาราโอเกะ เพลงสตริงใหม่ - ONDIO PLAY - Powered by Discuz! GMT+7, 2019-4-26 14:41 , Processed in 0.210974 second(s), 24 queries , File On.